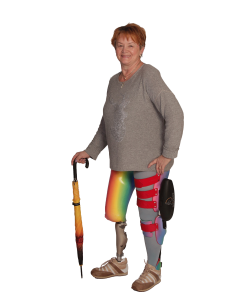 Living independently and taking an active part in everyday life depends on comfortable residual limb bedding and prosthesis control for prosthesis wearers. High fit and wearing comfort, optimum adhesion including full functionality as well as good hygienic properties are indispensable. 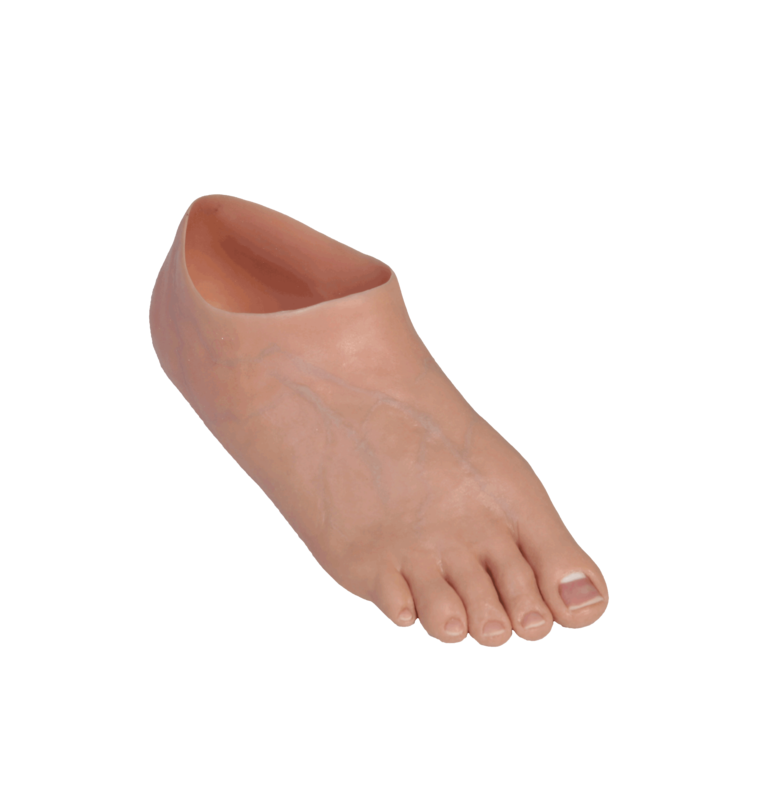 All this can be achieved in a modern prosthetic restoration thanks to our manufacturing experience in the field of silicone. Neben einer optimalen Schaftversorgung, ausgereiften und modernen Passteilen sind hohe fachliche Kompetenzen in der statischen Aufbauoptimierung der Schlüssel für eine erfolgreiche Prothesenversorgung. 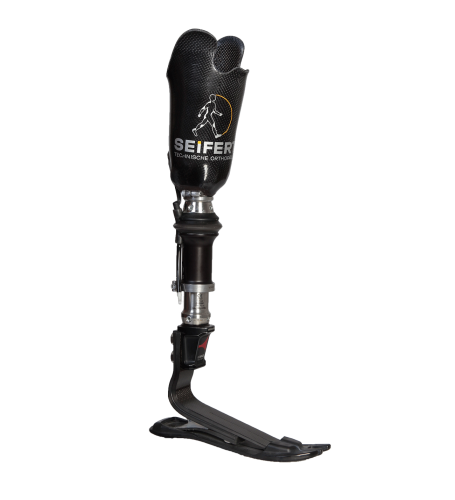 Together with you we would like to put together the suitable package to design the prosthesis in the best possible way for you and your requirements at work, in everyday life and in your leisure time! 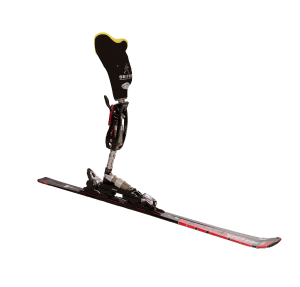 The connection of the prosthesis to the body is essential. We want to achieve the optimum for you through open discussions about wishes and requirements! It is the thought of having the opportunity to pursue a hobby, as special as it may be. We would like to find a solution together with you, how you can arrange your free time without restrictions. 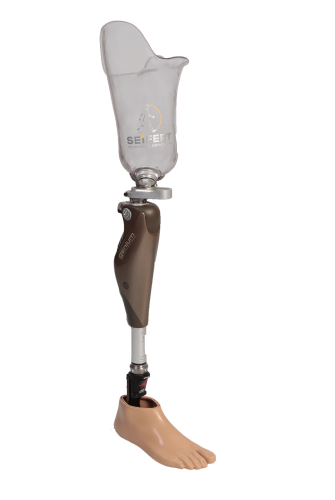 The revolution in impression technique for prosthesis shafts! 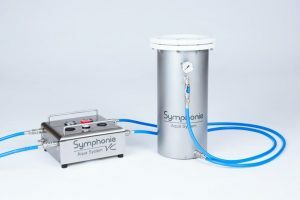 With the innovative Symphonie Aqua System, the loads on the residual limb in the prosthesis socket are recorded under actual conditions. Due to the hydrostatic pressure of this technology, the individual body weight is transferred to the die surface in the best possible and absolutely even manner. We have been working with this system with great success since the beginning of 2016!